P.A.L. Comedy Night Fundraiser The Police Athletic League of Cape May will hold its 14th annual Comedy Night Social on Friday March 15, 2019 from 7:00pm until 10:00pm. 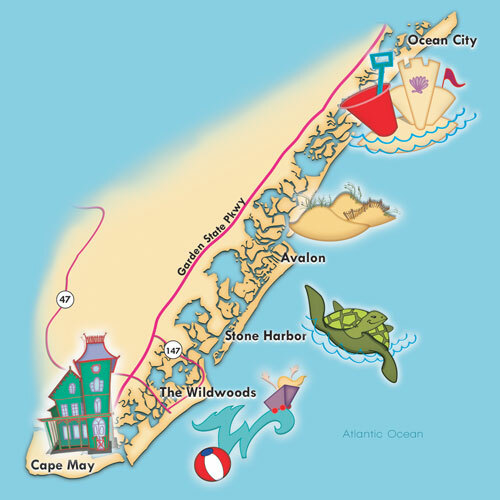 The event will be held at the Cape May Convention Hall and will feature 3 headline comedians. Tickets for the event are $40 per person. 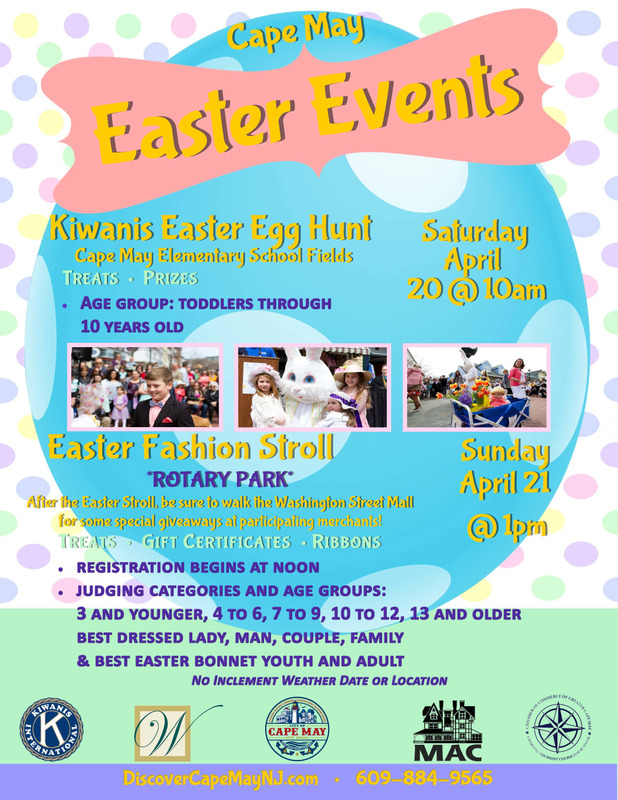 Looking for an exciting way to show your support for the Cape May P.A.L.? We are offering a $550 Corporate VIP Sponsorship package for Comedy Night. The package includes 10 tickets to Comedy Night ($400 value), a reserved VIP table at the event, and your company’s logo displayed on social media, video screens, and printed materials at the event. 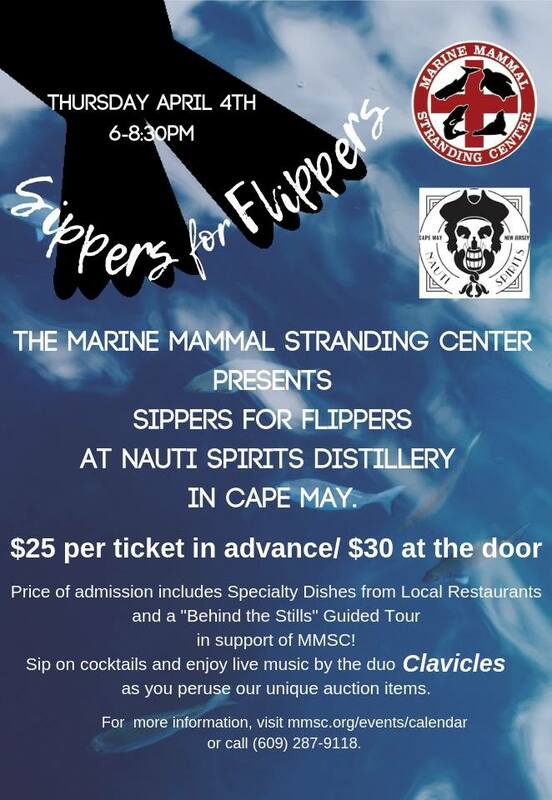 Tickets can be purchased online by going to www.DiscoverCapeMayNJ.com or at the Cape May Convention Hall box office. Washington Inn Catering will be providing lite fare and Lucky Bones will be providing soda, beer, and wine. 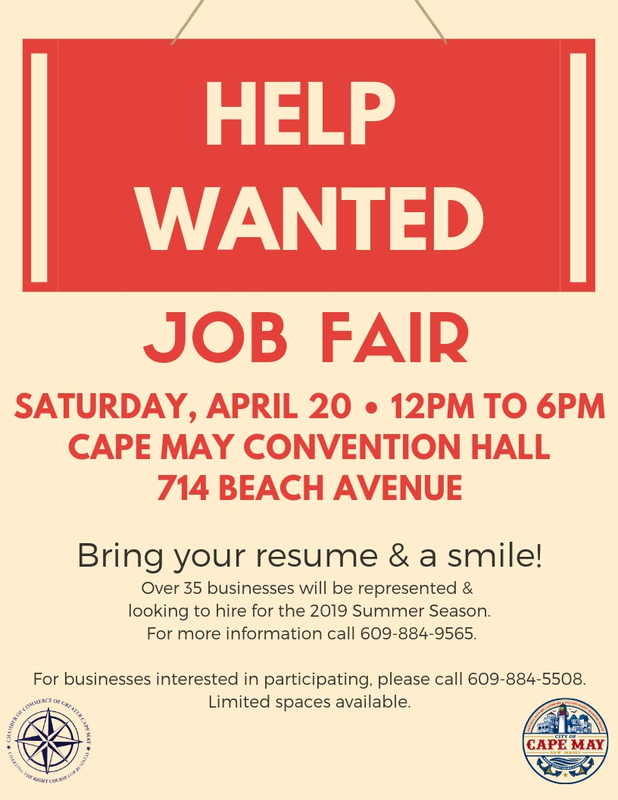 For more information, please contact Officer Tony Genaro by email at tgenaro@comcast.net or by phone at (609)374-4987.